ChildFund Needs Your Help in Providing Urgent Assistance to Children in the Disaster Zone. A powerful 7.8 magnitude earthquake rocked Nepal just before midday on Saturday, 25 April, killing thousands of people, collapsing homes and historic temples, and triggering avalanches on Mt Everest. The earthquake was also felt across the region – India, Tibet, China and Bangladesh. At least 3,617 people are now known to have died, and more than 6,500 have been injured. The figures are expected to rise as rescuers struggle to reach remote regions in the country and as more bodies are uncovered from the rubble. There is widespread damage and destruction of infrastructure. Many historic buildings are reported to have been destroyed. Many houses have collapsed. Parts of the roads have cracked. 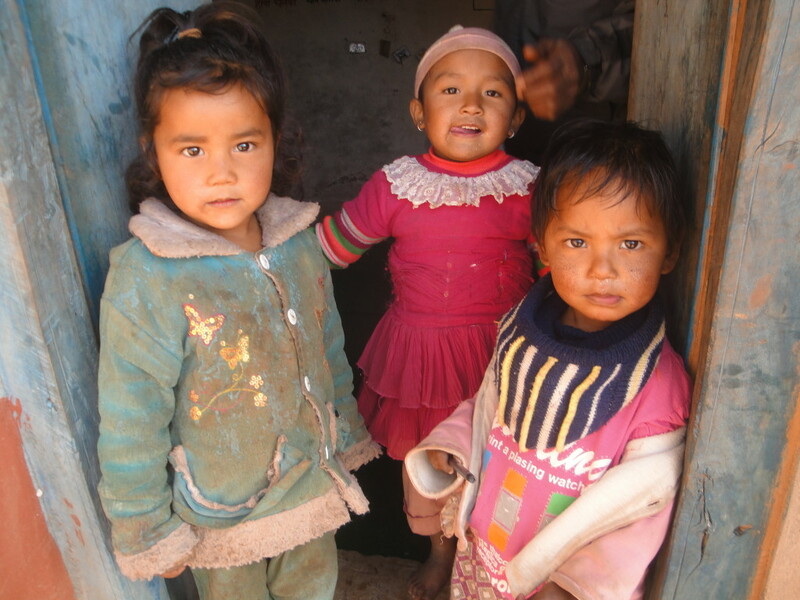 ChildFund has been working in Nepal for 20 years. Our staff reports the situation on the ground is absolutely devastating, and they are working to assess the most urgent needs of children and families affected. The epicentre of the quake was in Lamjung, about 80km from the capital, Kathmandu. Fourteen aftershocks were reported with the intensity ranging from 4.6 to 6.6 in magnitude. According to the UN, it was the worst earthquake to strike the country in more than 80 years. The UN estimates that more than 6.6 million people are affected by the earthquake – about 40 per cent of the country. Our primary concern is for the care and protection of children affected by this terrible disaster. YOUR SUPPORT IS URGENTLY NEEDED TO HELP PROVIDE EMERGENCY ASSISTANCE TO CHILDREN AND FAMILIES WHO HAVE BEEN DISPLACED BY THE EARTHQUAKE. Our colleagues in ChildFund Nepal tell us there is an urgent need for food, water, medicine and shelter, currently there is no electricity. Communication lines are also down. Many people have been displaced from their homes and have spent the night out in the open. There are many people injured and hospitals are unable to handle the situation. I appeal to you to help the many families affected in Nepal at this time. Give a donation to help these families today. You can do this by donating Here or by phoning us at 1800 22 10 10 (Freephone) or 01 6762128 to arrange a donation. Please give what you can right now, many children are living out in the open, very scared and looking for our help. I know you will help if you can. Thank you so much.